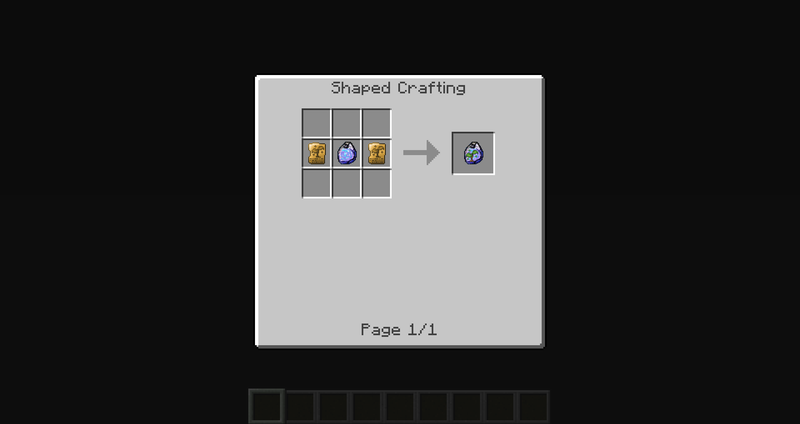 Question: Will there be a 1.11.1 or 1.11.2 update in the very very future? 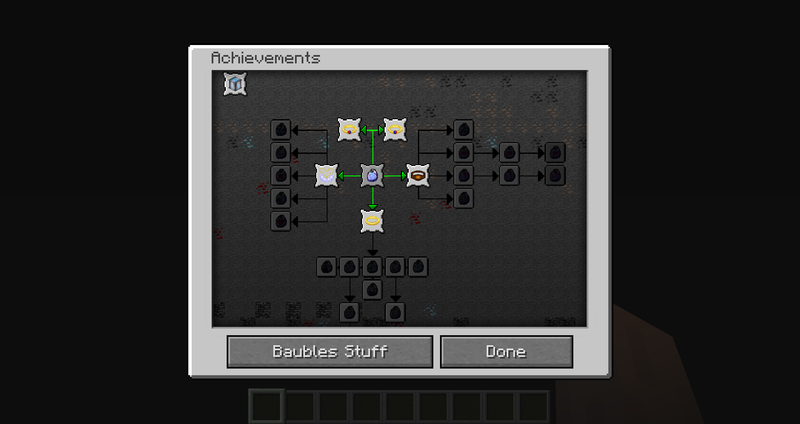 Reasoning: As lot of current active mods, which includes the base mod for this one by Az (short) is already updated to 1.11.2. Would like to get to update to the current MC as well along with this one. Thank you for replying! That alone "speaks" milestones of motivation to keep on playing! If my own monthly budget to help all the moders I would be more broke than I already am. I personally think anyone who can do programming aka coding has a bright future ahead of them. That said, Great work and keep moving forward a day at a time. 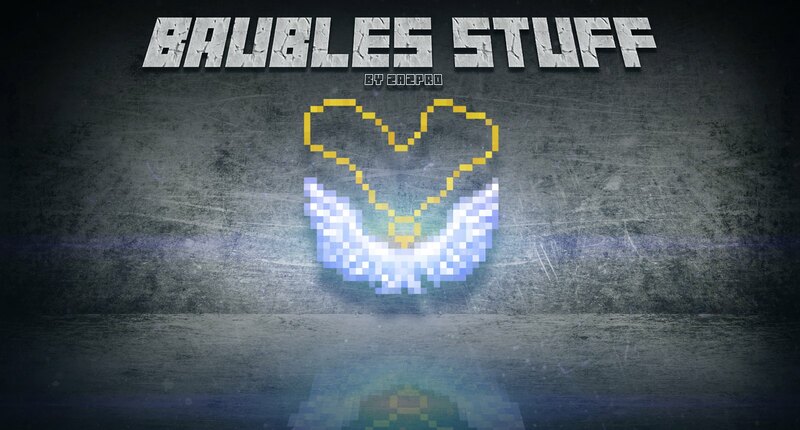 I LOVE this mod in 1.10.2. Please update to 1.11! Problem with the Belt and Flying. It seems to be causing crashes... I am getting some video stuttering when I try to start flying. And right before the crashes. If you need crash reports, let me know. 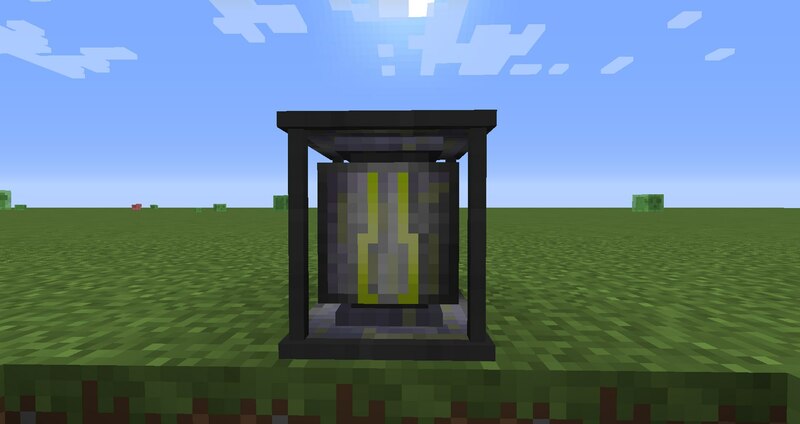 I am going to use this mod in my modpack, Outer Sector. Is the stuff repair supposed to work on Tinker's tools? The repair works on vanilla tools and armor, and the other stuff like speed and flight work fine. i can't fly with the belt it only do little jumps in the air... why ? a little confused about bsu. So I imbue it with say, 20 levels, and it says 20 in the experience generator, but recharging baubles doesn't lower the number at all it seems. what exactly does imbuing xp into the gen do then? What does the pendant mean when it says: 0/800000 BSU? What is BSU? And how does one get it? 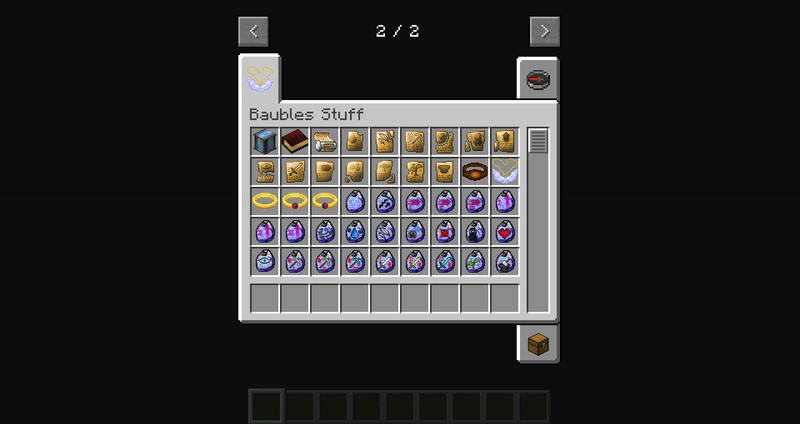 BSU = Baubles Stuff Unit :D It is unit of Baubles Stuff energy system. Read Experience generator and Experience stuff tooltips to start BSU production. 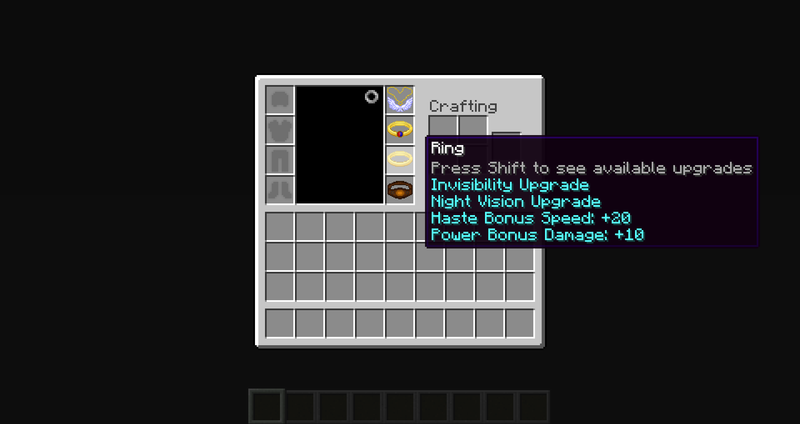 I am adding this mod to my unlisted pack Quae Machinis. Hello, good friend! 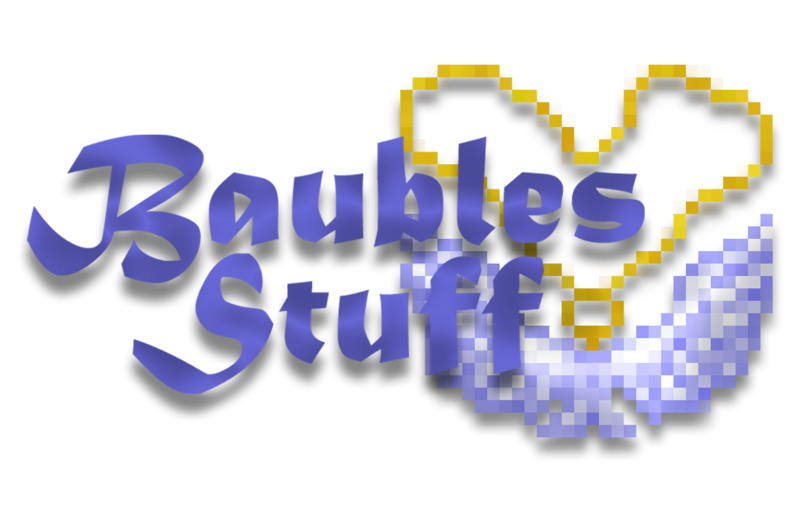 I absolutely adore your mod and it's a perfect addition to Baubles- I find Baubles almost unusable without your addon. Upon your request, I am telling you that I'm using your mod in a public pack I'm creating called "Higher Automation (and Jurassicraft)"! Nice to hear it :3 How long are you playing with my mod? What do you think about energy system?